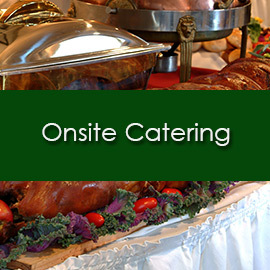 Welcome to the home of Luigi & Giovanni Caterers! 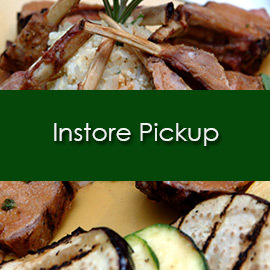 We offer the finest in Italian catering and Italian food specialties. 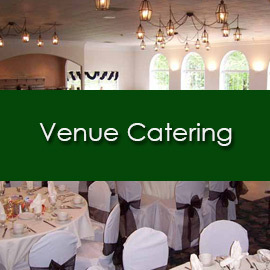 Look around our site and discover our Newtown Square Italian Market, Catering Services and more! 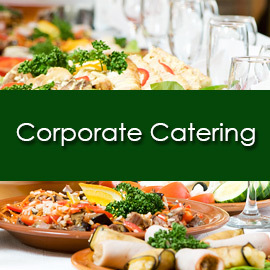 We offer several menus offering a tempting variety of specialty foods and catering services. Feel free to browse our menu offerings and review our available venues. If you have any questions, we are always available to help as well. Please contact us here.